Insular Dwarfism is a biological process in which large animals, over time, evolve to be smaller to better suit their environment. This most often happens on islands where food may be in shorter supply (giving smaller animals an advantage) but has also been seen in animals who are genetically cut off from the rest of their species for other reasons. How Does Insular Dwarfism Occur? Insular dwarfism usually occurs naturally in animals who live in the wild without human aid. Sometimes large animals will find themselves trapped in a geologic area (such as an island) that does not provide efficient resources for them to continue growing as they did before. Within any large animals DNA there lies the possibility of creating dwarf offspring by way of spontaneous mutation. Dwarf animals would have an advantage over their larger counterparts, eating less and using fewer resources, and therefore they'd be more likely to breed and pass on their dwarf gene to successive offspring then their larger counterparts. Eventually the larger specimens of the species will die off in the area and all that will be left are perfect miniatures. Of course this process has been used artificially by man to create tiny animals. In these instances small animals are purposely bred to other small animals and after several generations you can turn an animal the size of a German Shepard into another lap dog. Dogs are a wonderful example of artificial insular dwarfism (where said animals are purposely kept away from other choices of mate) but there are a lot of other examples. Currently we have miniature livestock in just about every variety, including horses, cows, goats, sheep, and pigs. It doesn't seem likely we'll stop there. With the current emphasis on animals as pets there will likely be more varieties of tiny animals bred in generations to come. 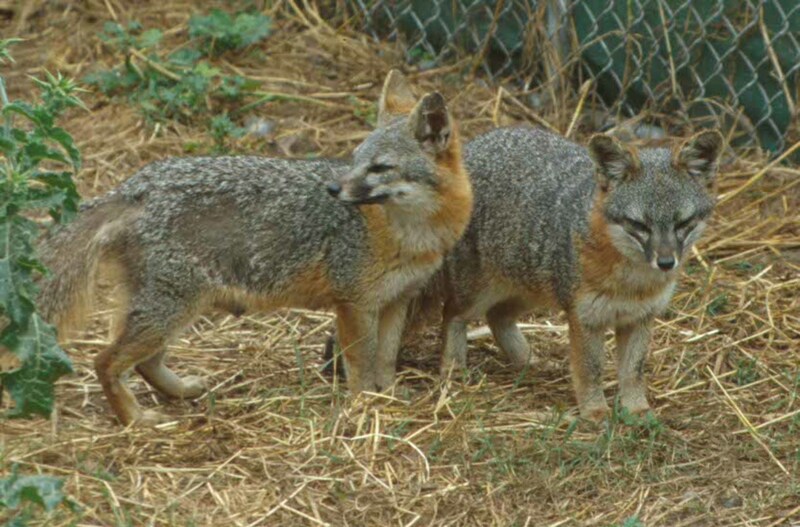 Island foxes are six separate subspecies of Gray Fox that live on the Channel Islands off the coast of California. They are the second smallest of all the fox species, only bigger then the Fennec Fox. Measuring only 20 inches long, 4-6 inches at their withers, and weighing in at 2-6 pounds, they are roughly the size of a lean housecat. They have evolved to survive on a diet of insects, bird eggs, and mice. Due to the introduction of disease (from dogs,) predation by a new island resident (the Golden Eagle) and several other negative influence these fox populations have plummeted to dangerous levels. In the 1990s they were classified as a critically endangered species and captive breeding programs were set up to reestablish their numbers. Unfortunately extinction is not uncommon among Insular Dwarfs. 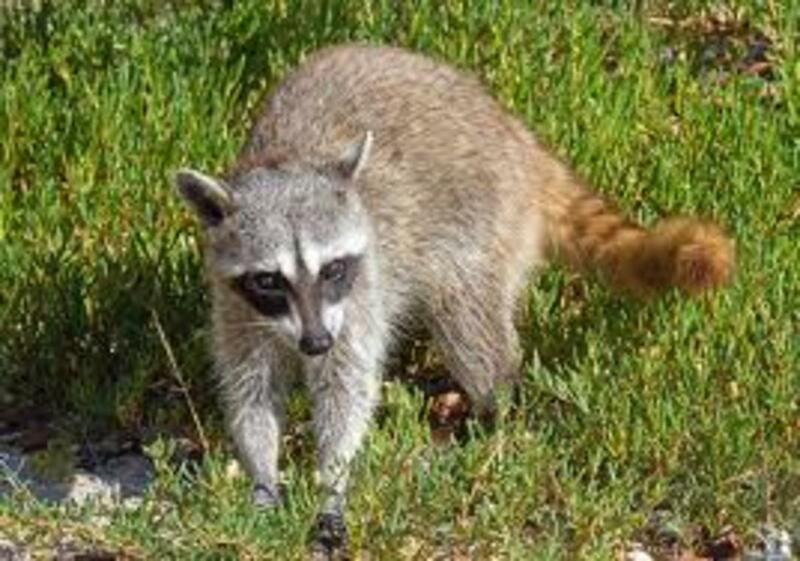 Pygmy raccoon live exclusively on the Cozumel Island off the Yukitan Peninsula. They measure 7-9 pounds and have evolved no only small stature but a unique black band around it's throat as well as a golden tail. Archeologists have found evidence of these animals existence in the artwork of the Mayan people so it is assumed these little guys have been around for at least a few thousand years, likely more. The Honshu wolf is thought to be the smallest wolf ever to exist. 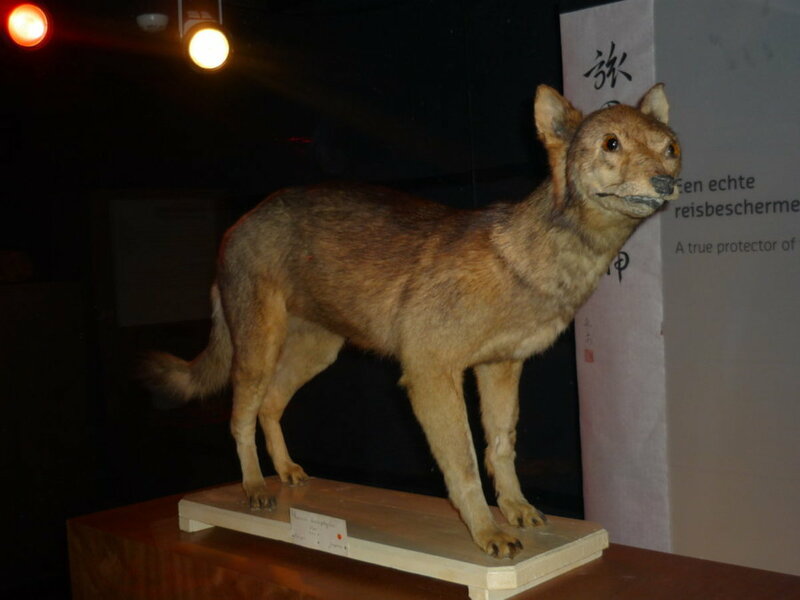 It looked much like the mainland wolves but was drastically smaller and often took on titles that compared it to dogs rather then wolves. 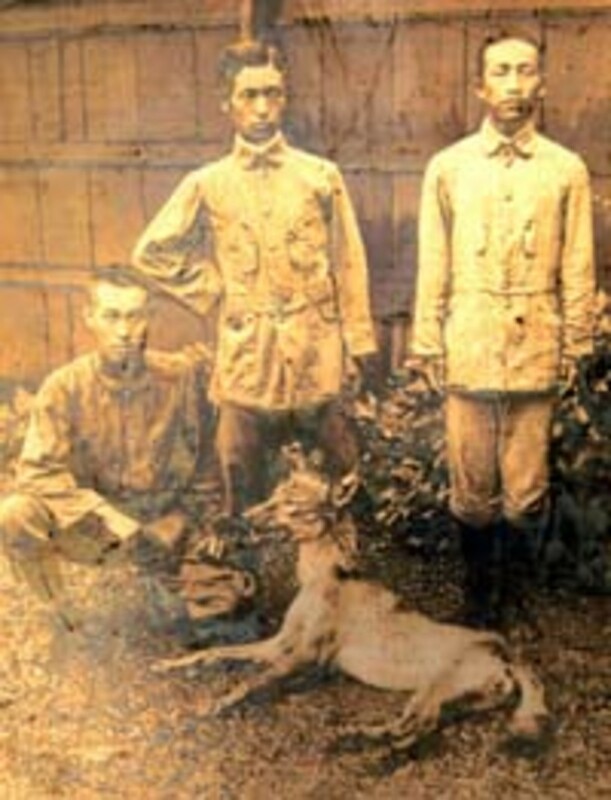 They were abundant in Japan until the mid-1700's when Rabies was introduced to the island. Thereafter deforestation and conflict with local farmers led to their extinction. The last known living specimen died in 1905. There have been reportings since then of a small pocket of Honshu wolves that live on but none of these claims have been substantiated. For now their only known whereabouts are a handful pelts and stuffed carcasses on display in museums. Dwarf elephants were most common on the Mediterranean Islands but also evolved in other parts of the world, on other islands. These elephants went extinct but no one's really sure when or why. Pygmy Elephants, who live in the forests of Africa evolved to be smaller to make their way through dense vegetation. These animals still exist and are found in several zoos across the globe. There is some debate about whether or not they are an entirely separate species of elephant or the result of insular dwarfism (in this case the insular part being the dense forest rather then an island.) These creatures grow no bigger then 6.5 feet at the shoulders and display some interesting attributes including a hairier body with softer hair, a brown coloration to the skin (unlike the gray skin of the forest elephants they are supposed to be descended from) and an extra toe on each foot. Their tusks are also greatly diversified and some don't even grow any. We still haven't figured out why there is this variation. 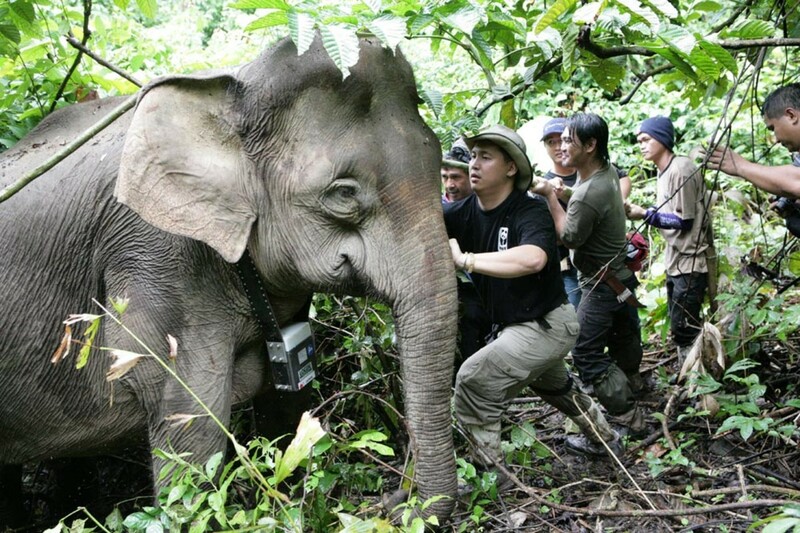 This Bornean Pygmy Elephant gets fitted for a radio collar. 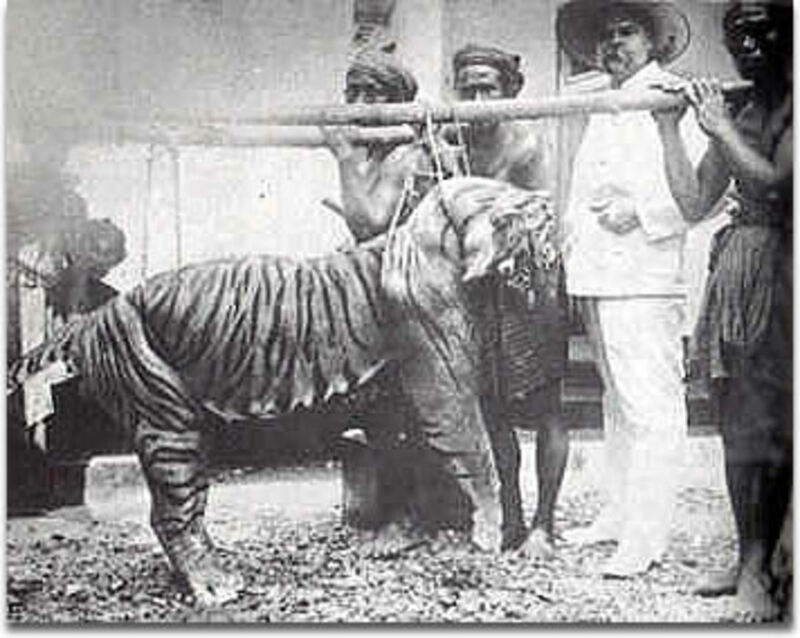 The Balinese, or Bali, Tiger was the smallest subspecies of tiger to exist. 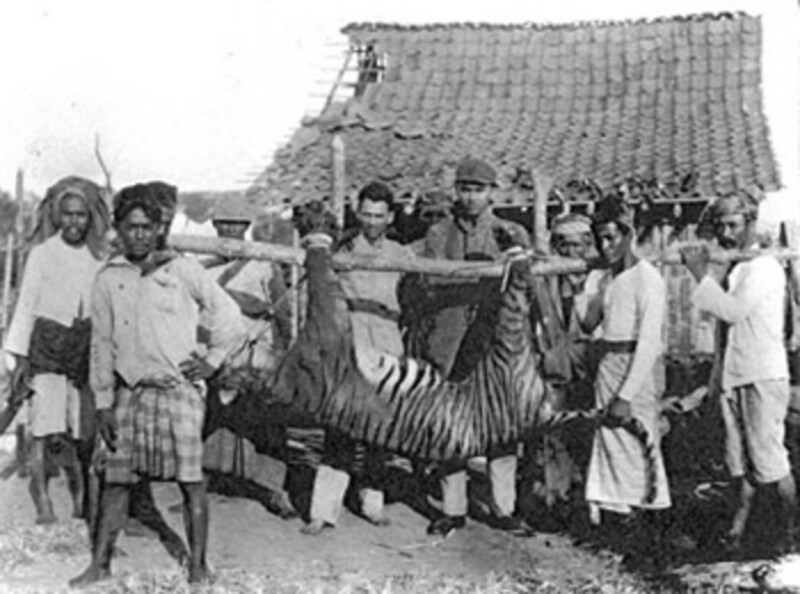 It lived on the Island of Bali and grew 6-8 feet in length, weighing in at 140-220 pounds. This is in contrast to other tigers who can grow 9-10 feet and weigh over 800 pounds. These tigers were orange in coloration with thin and sparse stripes. They went extinct due to loss of habitat and over hunting. The last known living individual was shot in 1925. 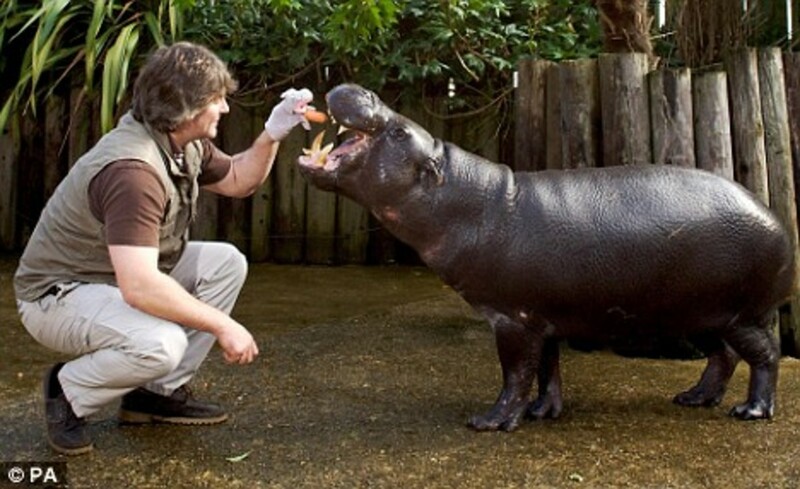 Pygmy Hippo "Chico" being fed at the Heythorp Zoological Gardens, UK. There have been at least four separate cases of Pygmy Hippopotami evolving in separate geologic locations. Most have gone extinct but there is at least one species that still exists today. Most wild specimens live in Liberia and several live in zoos across the world. They are scheduled as an endangered species. 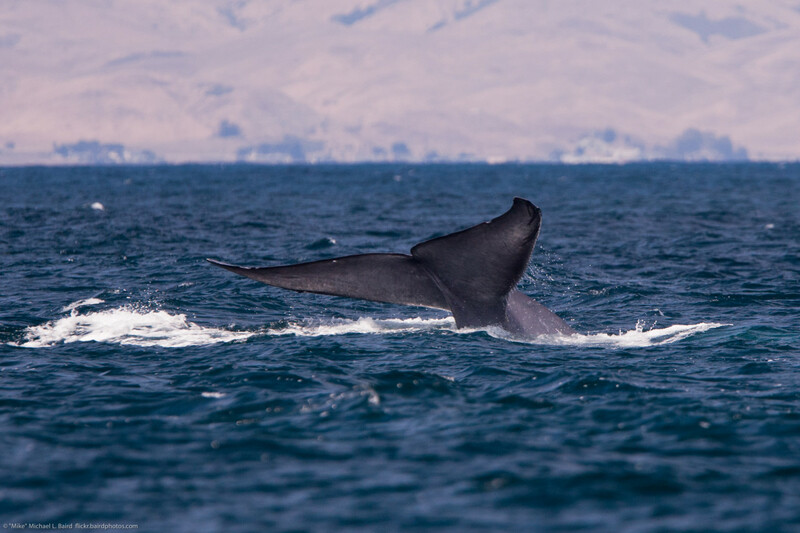 They weigh 400-600 pounds and measure only 59-70 inches in length and 30-32 inches at the shoulder. This is almost the same measurements as miniature donkeys, save for the weight. They are currently in crisis due to loss of habitat and it remains to be seen if these strange little animals will continue to exist on our planet. 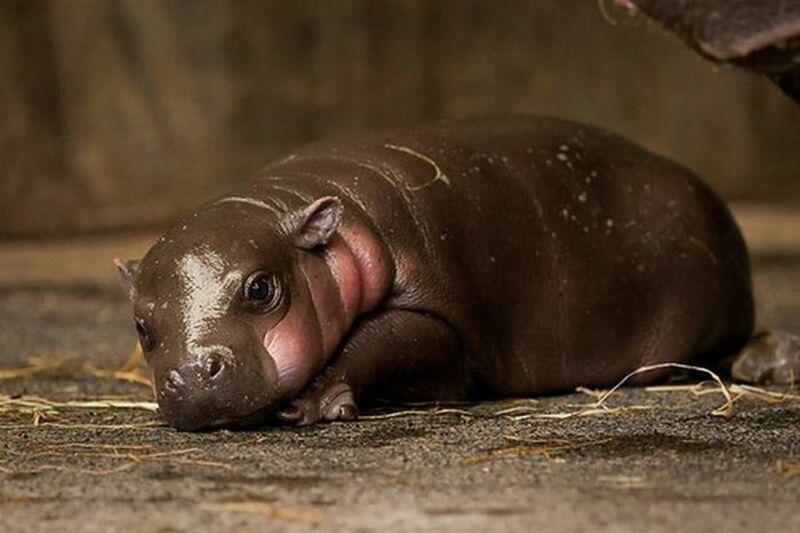 Baby pygmy hippo born at a zoo. 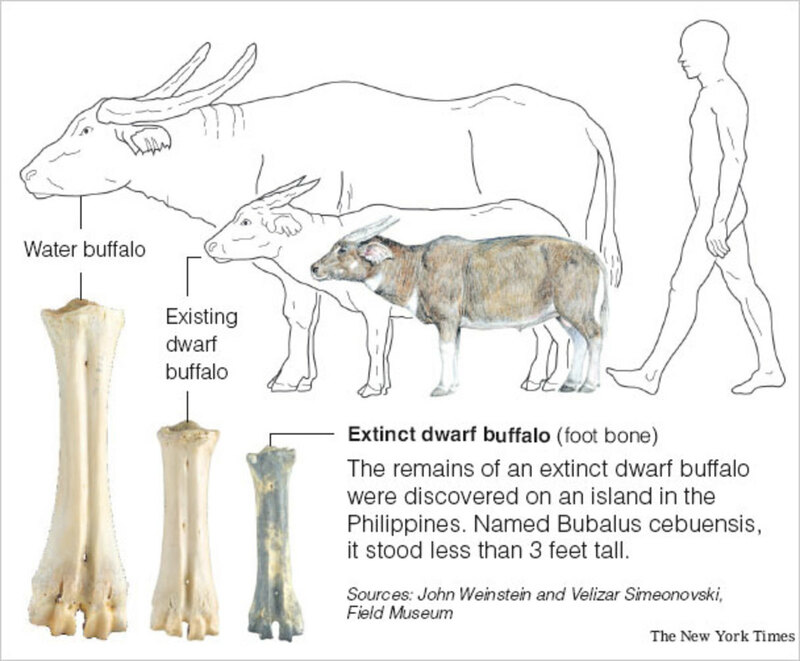 On the island of Cebu in the Philippines a fossil of a now extinct water buffalo was found. It stood only two and a half feet tall and weighed only 350 pounds, about a fourth the size of a normal water buffalo. Other dwarfed bovids exist in the Philippines, including the Tamaraw, another dwarf water buffalo, but B. cebuensis takes the cake for being the smallest. Unlike so many other forms of miniature bovids these animals appear to have evolved without the aid of man's domesticating hand. Dwarf Mammoths have been found Wrangel Islands in Siberia and on the Channel Islands off the coast of California. 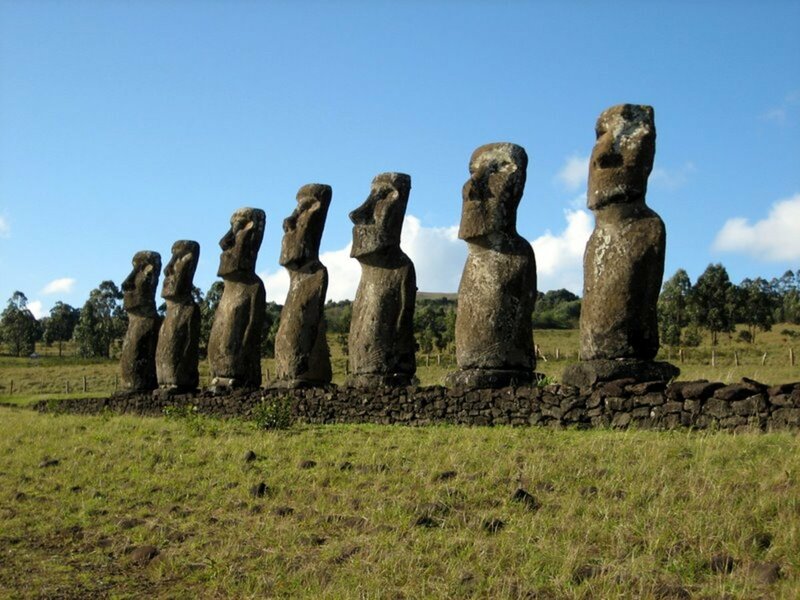 They went extinct around 1500-1700 BC but no one is really sure why. It could have been due to climate change at the end of the last ice age or the introduction of a super disease. What is known is that the Channel Island Mammoths stood only 4-6 feet high at the shoulder. 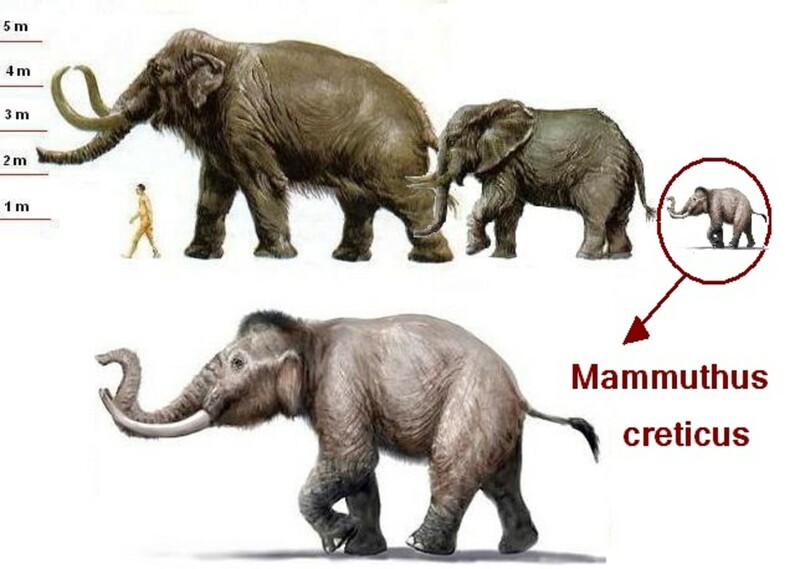 From left to right: A normal sized mammoth, a modern elephant, a dwarf mammoth Mammuthus creticus. For a long time dwarf dinosaurs were thought to be juvenile specimens of their larger known counterparts but new research suggests otherwise. The most recent discoveries were probably made near Gaslar Germany in an area that used to be an island 150 million years ago. These dinosaurs were sauropods, the same kind of dinosaur that has long held the title of the largest land animal to inhabit the earth at 80 feet in length. 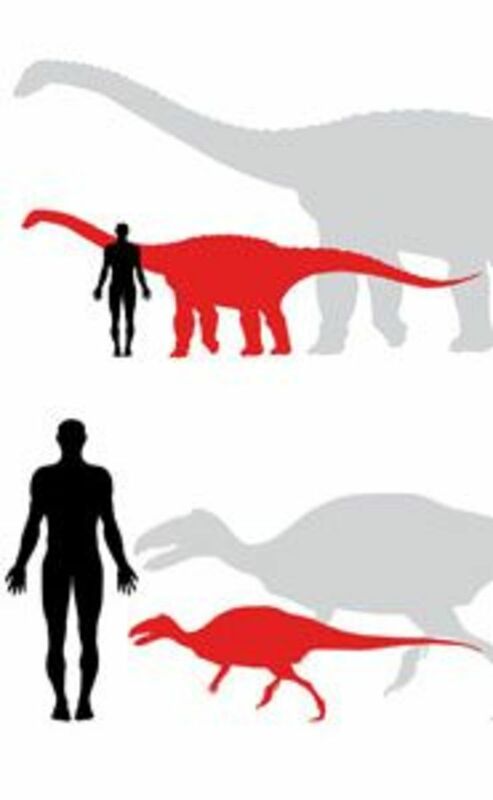 These new dwarf specimens only measures 20 feet in length and were not the only dwarf dinosaurs to be found. Allosaurs (similar to T-rexes) have been found and other specimens are probably waiting to be rediscovered on museum shelves. There has long been a variety of dinosaurs, ranging in size from small as a blue jay to longer then an average building. 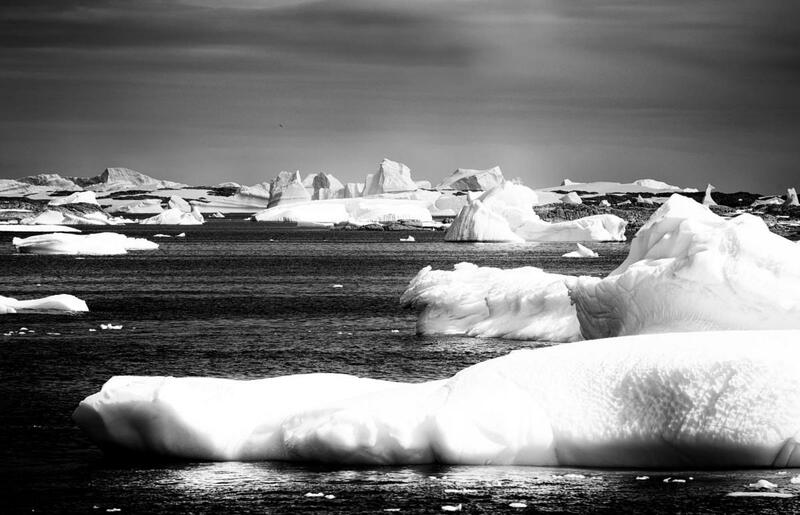 The smaller specimens are not generally considered to be the result of Insular Dwarfism but in the future some of these too may end up under the category, maybe even the newest finds in the Antarctic. 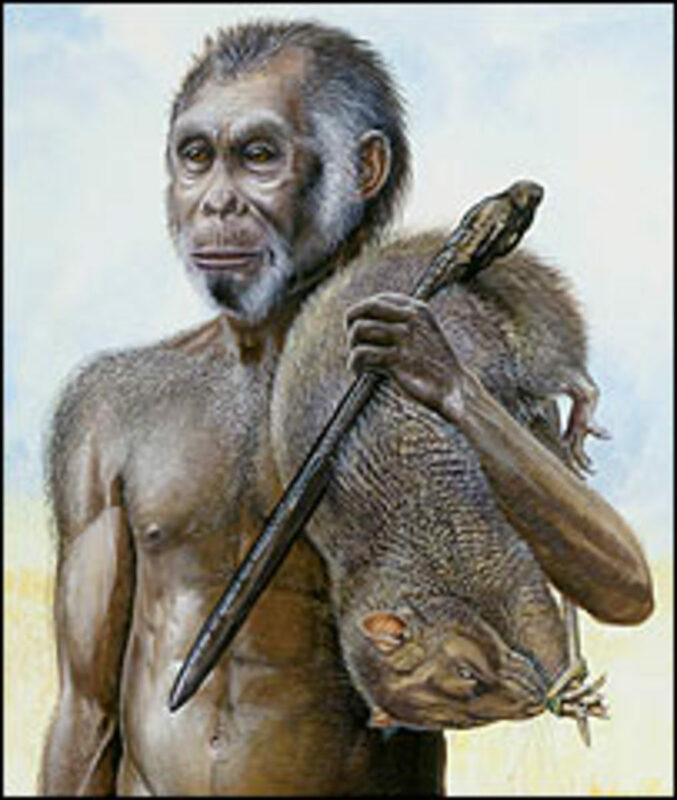 Artist's rendition of a male Homo floresiensis. Australian and Indonesian researchers found a tiny human skeleton in a cave on Flores, an island east of Bali. The skeleton has come under much debate about whether or not the two and a half foot tall specimen was a random dwarf mutation affecting only this one individual or one of a new subspecies of human. The skeleton was 13,000 years old and the woman who once owned it lived to be about thirty years of age. The specimen has been titled Homo floresiensis under the belief it is it's own species. Curiously natives on the island tell of a small hairy human living in the forest that sounds a lot like an imp in behavior. According to these people Homo floresienses still exists somewhere out there alongside them. 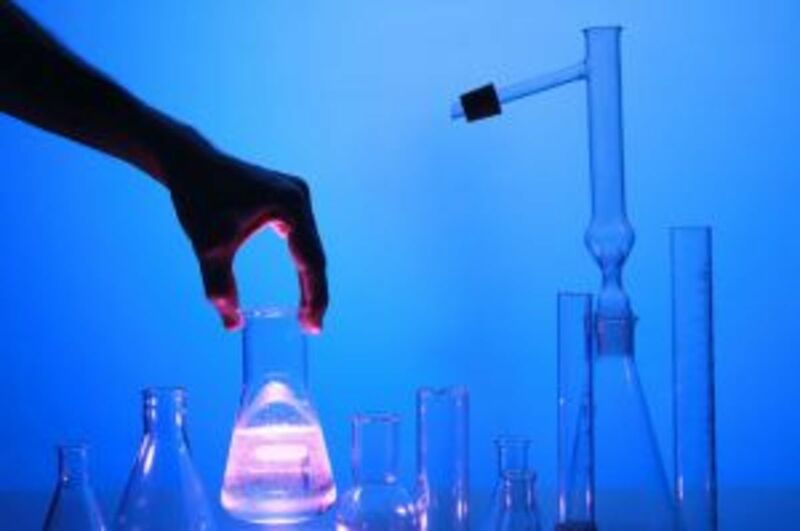 More research needs to be done in both issues. Interesting article! It makes sense that dwarf species have a high rate of extinction as it appears the dwarfism is often a result of changes to their environment. I would have loved to see what a pigmy mammoth looked like but I guess I'm about 4000 years too late! The rather clear piece by Theophanes above may not be a scientific paper and neither is it meant to be, but it is a well thought through and clearly written piece. 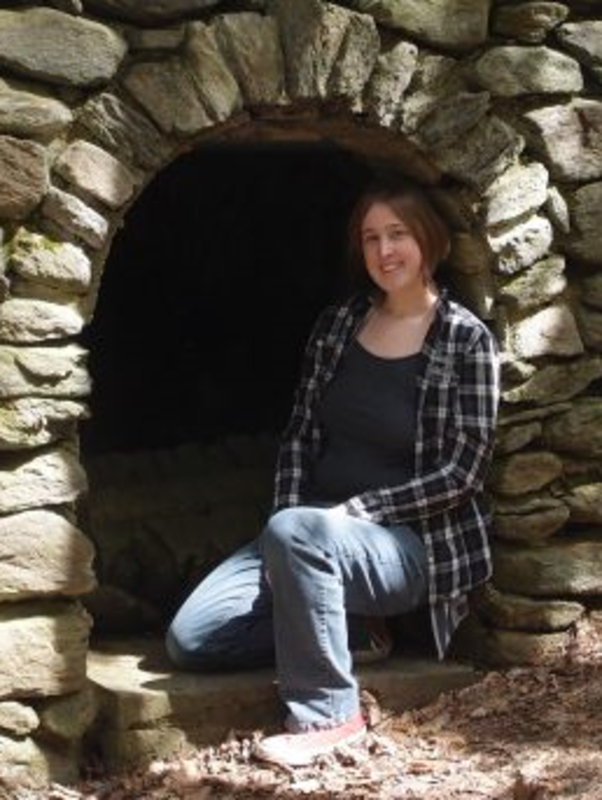 I will gladly send you some references in the journals for pieces on insular dwarfism if you would care for some. In the meantime try not being so negative about other people's work. Especially when they show the ability to think and indeed form a sentence, which is more than can be said for your 'writing'. You show no scientific proof with the dwarfism theory.You really need to do your homework.